Britny has been with the Children’s House for over 15 years, both as a parent and as a guide. Her two children had the privilege of attending TCH for many cherished years. Britny is passionate about being a life-long learner. She is constantly in search of new classes to attend, hobbies to adopt, or music to listen to. She also enjoys traveling, hiking, camping, and afternoons at the beach. Jennifer enjoys outdoor activities, camping, hiking, and snowshoeing with her husband and three children. She has worked at TCH since 2011. Emily was born and raised in Suttons Bay. She started working in Britny's Nido in 2016. She has taught English in multiple Spanish speaking countries including The Dominican Republic, Costa Rica, and Nicaragua. She tries to speak Spanish with the babies as often as she can. 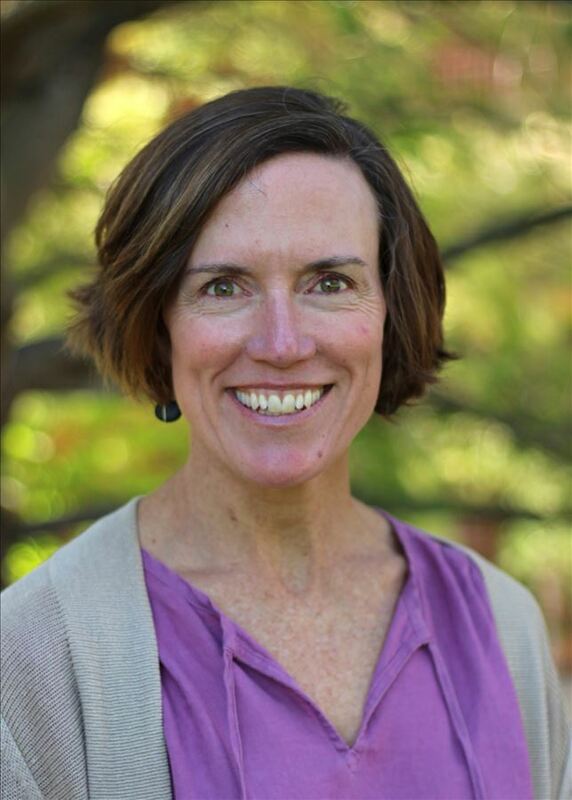 Jenny grew up in Leelanau County, but lived in Colorado for 12 years where she taught in a Montessori Nido-YCC program. She moved back to the area in 2016 with her husband, Jacob, two children, Evelyn and Henry, and dog, Ada. In her spare time, she enjoys skiing, whitewater rafting, sewing, cooking, gardening and spending time outside. Jeanette has been working with children for over ten years having previously worked as a nanny for a few families in Traverse City. In her spare time, she enjoys knitting, volunteering at the Old Town Playhouse, practicing Spanish and German, and camping with her husband and their rambunctious dog, Powell. Agnes and her husband live on a farm with Icelandic sheep, Nubian goats, chickens, ducks, peacocks, two dogs, three cats and a tortoise. She loves reading mystery stories and classic literature. She is interested in art and history, especially in how people used to live a long time ago. She strives to preserve forgotten skills such as spinning wool and making soaps pioneer style. She likes baking and working in her flower garden. Christy has been singing, dancing and making music with children and their families since 1999. Before moving to Traverse City she was a Music Together center director in Chicago, IL, an entertainer performing at children’s birthday parties, and was involved in her local community theatre. She has produced and recorded 2 children’s CD’s. Christy is active with the Old Town Playhouse having played the role of “Mary Poppins” in the Mary Poppins Broadway Musical and “Sarah” in Stephen Sondheim’s musical “Company." Christy holds a B.F.A in theater performance from the University of Michigan and an M.A. in Marriage, Family, and Child Counseling. Alison is a native of Traverse City. She knew when she graduated from college and met her husband, Eric, this is where she wanted to stay to raise her family. She enjoys all of the outside amenities this area has to offer. Alison has three sons who have all attended The Children's House and feels so fortunate to have found the Montessori philosophy and this school. It has played a big part in her life as an educator and a mom. Taylor graduated from Florida State University in December of 2012 with a degree in Social Sciences. During her time at FSU she played on the Seminoles nationally ranked soccer team. In her time away from TCH she enjoys spending as much time as she can hiking, kayaking, or road tripping to the Upper Peninsula. Megan spent her childhood moving around South America and spending summers in Suttons Bay. She enjoys speaking Spanish, cooking, and practicing yoga. Megan moved to Traverse City in June 2016 and has enjoyed getting to know the area with her Daschund Terrier, Molly. 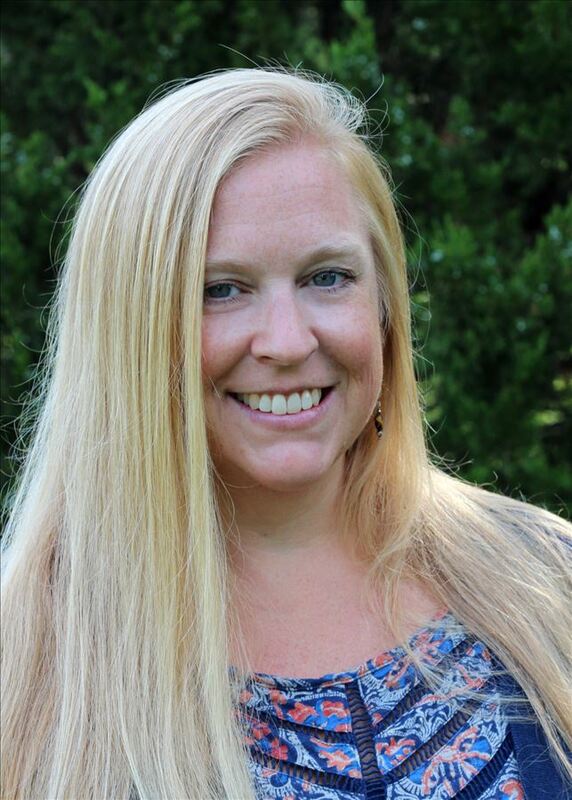 Allie is passionate about the Montessori philosophy and has received her AMS Primary training certification from the Montessori Education Center of the Rockies. She is a recent graduate of the University of Massachusetts with a degree concentration of Early Care & Education. She has worked in both toddler and primary environments at TCH. Allie is thrilled to have her daughter join the Nido program and TCH community this fall! Norie grew up in central Michigan and moved to Traverse City in 2004. She enjoys crocheting, hiking and kayaking, and being at the beach. She is a self-proclaimed rock hound. She has been married for nine years and has two dogs (“her kids”). She loves all animals. Norie began working at TCH in 2011 and has supported the school in almost every department. Taylor’s journey with TCH began working part-time with Agnes and Carol in YCC. She later began working with Jenny and Jeanette in Nido. Taylor plans to continue her schooling and finish her degree in Childhood Development. Her enthusiasm for working with children started with her younger siblings who inspire and challenge her to be better and do more. Her hobbies include playing the ukulele, making origami boxes, staying active, painting, and catching sunrises for her weekly post on Instagram! Sandra has been a part of the school community in a parent role for many years. 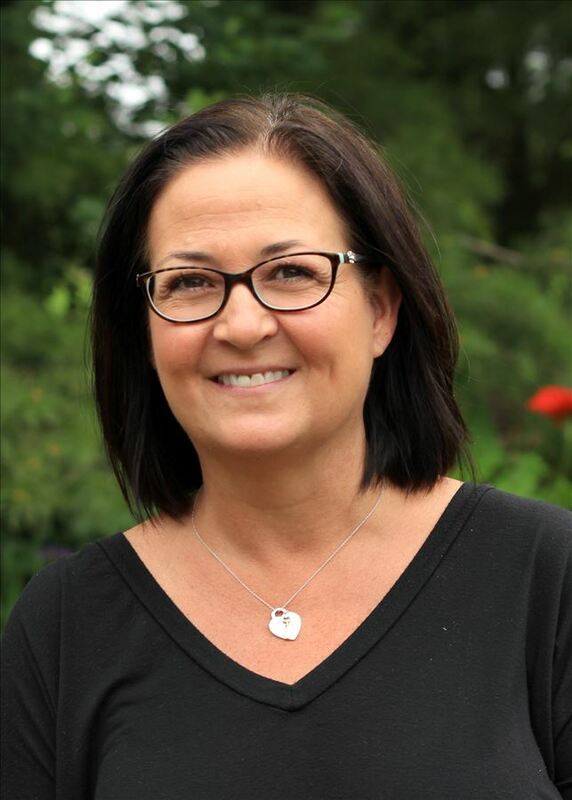 Before beginning her work at The Children's House, Sandra was Director of Libraries at Interlochen Center for the Arts for 6 years and the K-12 Librarian at Glen Lake Schools for 3. When she is not at work, she loves spending time working in her yard, cooking for friends and family, playing games, taking lots of camping trips in the summer and just goofing around! Nadine lives in Suttons Bay with her husband David, their son Patrick, a TCH alumni, and their Golden Retriever, Sally. She loves being active outdoors year around by enjoying cycling, hiking, kayaking, snowshoeing and skiing. In the summer Nadine spends time in the gardens of Omena Cut Flowers, as the bouquet maker. Karin enjoys spending time with her two children, Marguerite and Nicolas, her husband, Bill, and dog, Dozer, especially on great swimming days at Elberta Beach. She also loves to go on long, slow runs, ride her bike on the TART trail, read good books, hike Pyramid Point and discover new campgrounds around Michigan. Anthony has lived in Northern Michigan for over twenty years. He attended Grand Valley State University, majoring in Social Studies and minoring in Elementary Education. Being an avid outdoor enthusiast, he enjoys camping, fishing, hiking, and anything else that includes wooded hills and fresh water. He has worked at The Children's House for five years. Jamie is a lifelong learner choosing to spend her moments dabbling in new art projects, reading books about other cultures, writing poetry in new forms, growing her own food and trying new recipes, picking up new instruments and sports and experimenting with woodworking. She enjoys acquiring new skills and continuing to learn while making time to get outside and enjoy this beautiful place she calls home. Tree’s interests include the Sciences, US History, and Human Ecology. His hobbies are rock hounding, gardening, ceramics, and hiking. Kristina has been a parent at TCH since 2006, and an employee since 2009. 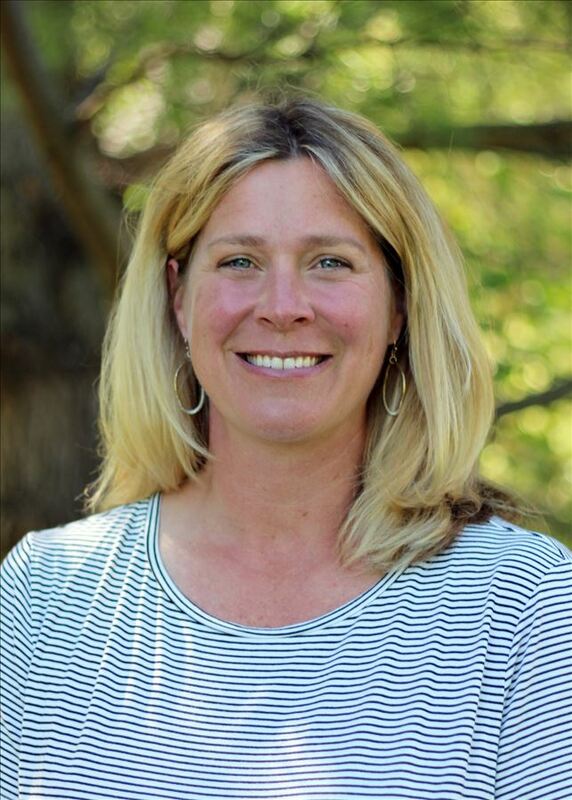 She has had many roles during her tenure; room parent, summer yoga instructor, coach, Kitchen Classroom, Earth to Table, and Junior High Guide. She enjoys time with her family, outdoor sports of all seasons, reading, and new adventures. Kristina appreciates that TCH community provides so many opportunities for not only students to explore and share their interests, but that adults are encouraged to as well. I am a 2017 University of Michigan graduate who loves math and Jim Harbaugh. I grew up in Traverse City and cannot fathom living in a lakeless city. Apart from teaching math I am a researcher for local law firms, a goat babysitter, and an avid Sleeping Bear Dunes adventurer. I tutor math at the school as well so feel free to reach out if your student needs any extra mathematical guidance.